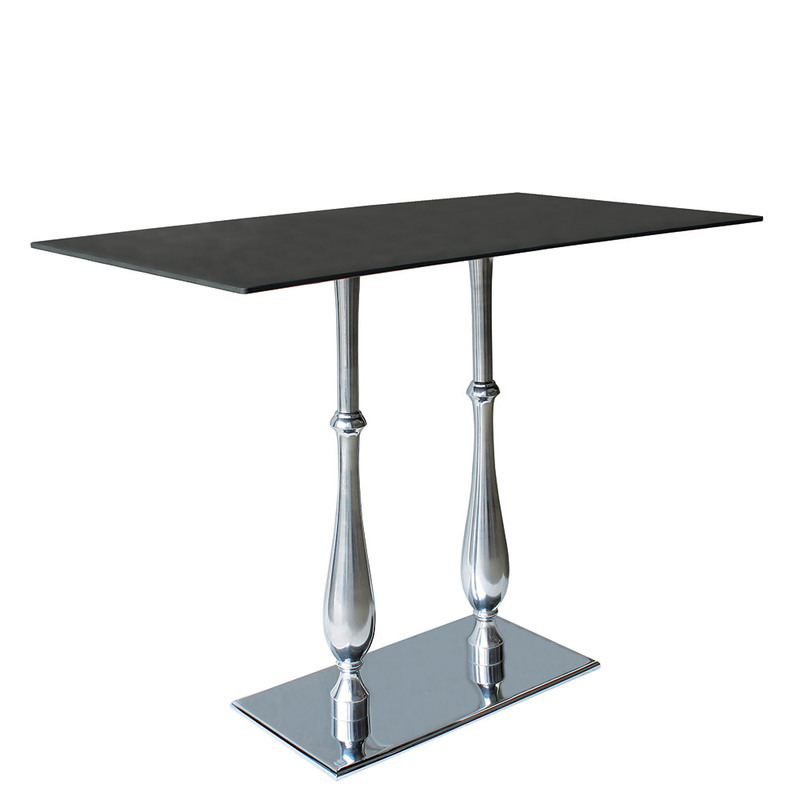 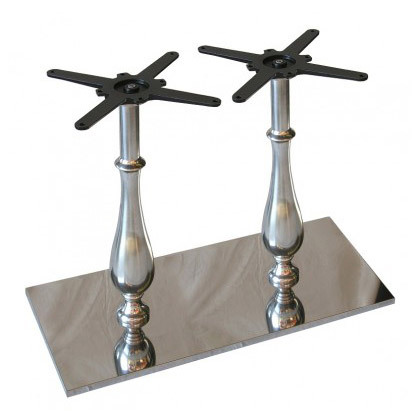 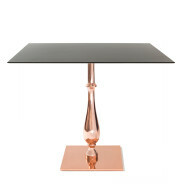 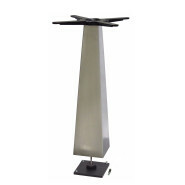 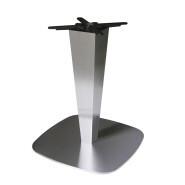 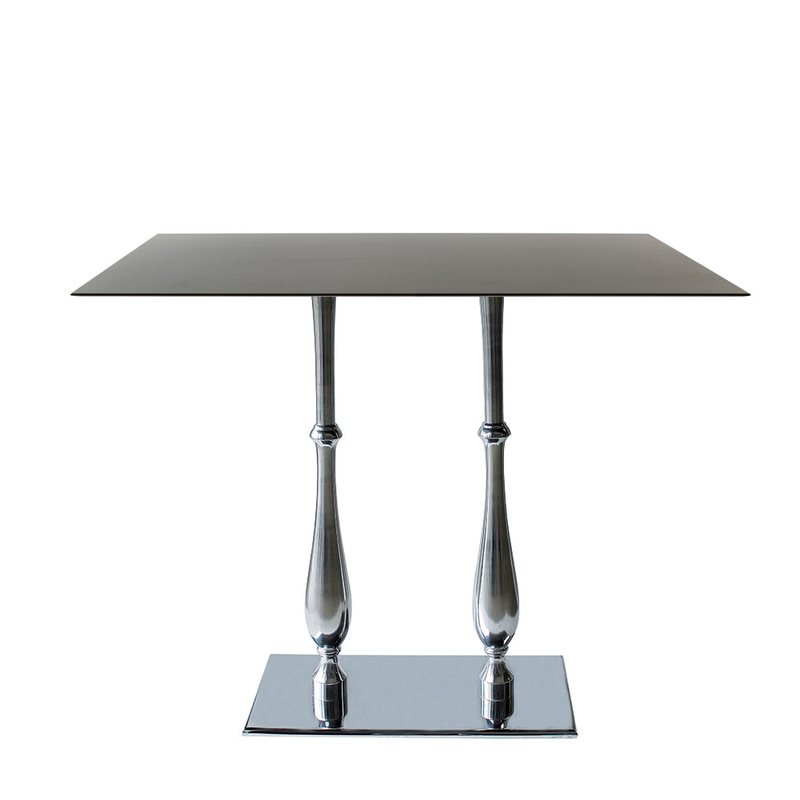 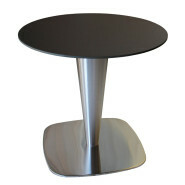 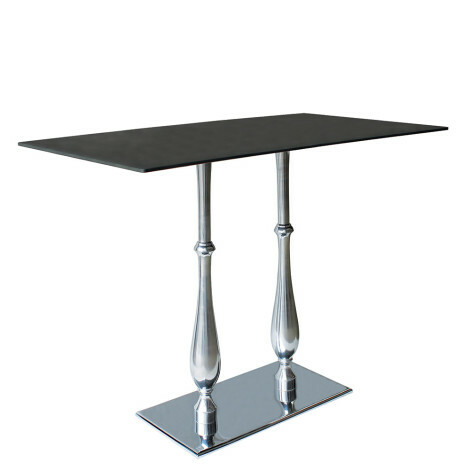 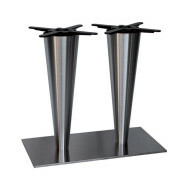 High rectangular cast iron table base with chrome-plated cover and chrome-plated liberty columns with adjustable feet. 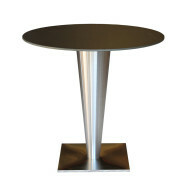 Categories: Classic, Liberty, Outdoor tables, Tables. 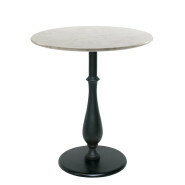 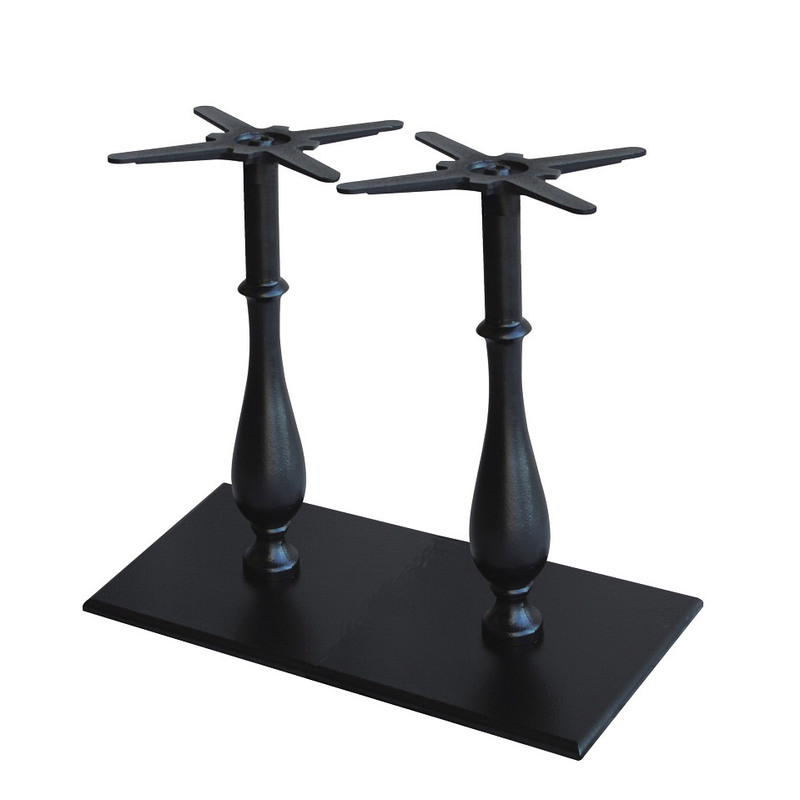 Square cast iron table base and painted cast iron liberty column with adjustable feet.